Nigerian trio of John Obi Mikel, Victor Moses and Ola Aina saw action as Chelsea suffered a 2-0 defeat to Rapid Vienna on Saturday in Austria. Ola Aina joined the fray at half time, while Mikel was withdrawn for Nathaniel Chalobah in the 60th minute of the tie. Moses, who was adjudged the best Chelsea player on the night, left the pitch for Christian Atsu in the 80th minute. Meanwhile, the Blues came undone to a goal in either half with Joelinton and Tomi Correa, sending Conte to defeat in his side’s opening pre-season fixture. It was a dominant start to the game for Rapid, who were fast out of the blocks against a Chelsea side simply unable to get a foot on the ball. The positive start told for the hosts just eight minutes in when, following some quick interplay on the edge of the box, Joelinton found himself through on goal and smartly rounded Asmir Begovic to roll the ball home. Chelsea continued to struggle when it came to making any sort of clear-cut chance, although their opponents also lost their passing groove in a tame opening quarter to the second period. 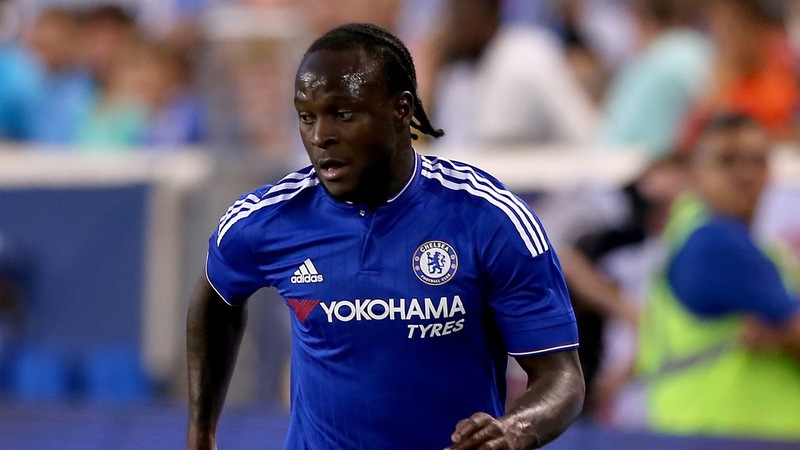 Moses, arguably the Premier League outfit’s best player of pre-season last year, showed the odd glimmer of hope down the left flank and sent in one delightful ball which Costa could not quite slide in and convert. The Green-Whites began to invite pressure onto themselves in the closing stages of the contest, which almost proved costly when Aina sent in a cross from deep that went right the way through and back off the post. For all of Chelsea’ pressing, it was Rapid substitute Tomi Correa who tapped in a killer second after Branislav Ivanovic’s weak pass was pounced on to give the Austrian outfit a perfect pre-season record.